Powerful biocidic cleaner for removing moss, algae and bacteria. 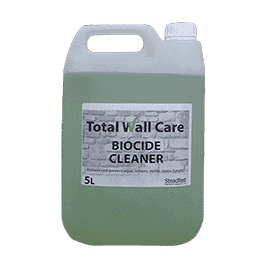 Total Wall Care Biocide Cleaner is a biocide suitable for wide-ranging use, it is non film-forming on the surface and it doesn’t alter the original colour of the substrate. 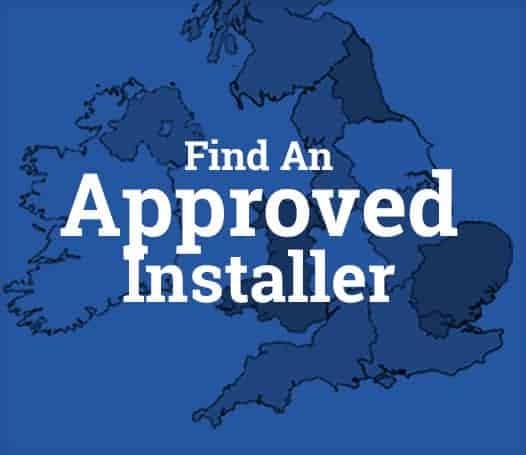 Used to remove algae, lichen, mould, yeast, moss, some higher plants, fungi. Biocide cleaner is able to cause permanent physical and chromatic changes (aspergillus niger, aureobasidium pullulans, candida albicans, chaetomium globosum, fusarium oxysporum, penicillium funiculosum, saccharomyces cerevisiae) and bacteria (used in internal places it hinders the proliferation of many bacteria species among which, as an example, we may quote: chromobacterium parvulus, alcaligenes faecalis, bacillus cereus, escherichia coli, flavobacterium suaveolens). Suitable for natural stone, marble and granite, sandstone and soft limestone, tuff and compact limestone, brick and artificial stones, wood. To be defined through a preliminary test (approximately 0.1 – 0.4 l/m²).